Maintaining a quality natural turf playing surface year-round requires the turf management team to blend sound practical experience with a knowledge of the basic principles of turf management. The successful turf manager needs to have a good feel and understanding of the plant and soil system. What makes a good turf grass? Grass types preferred by sports? How to identify different grasses? 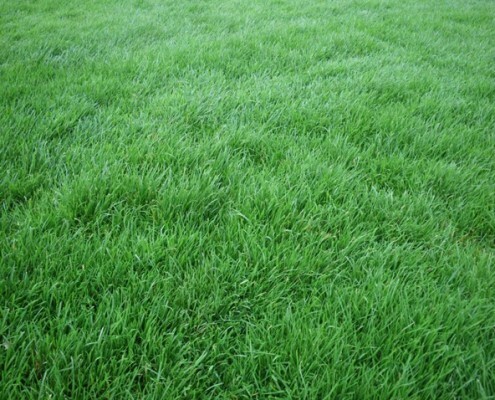 How to choose the right grass according to climate? 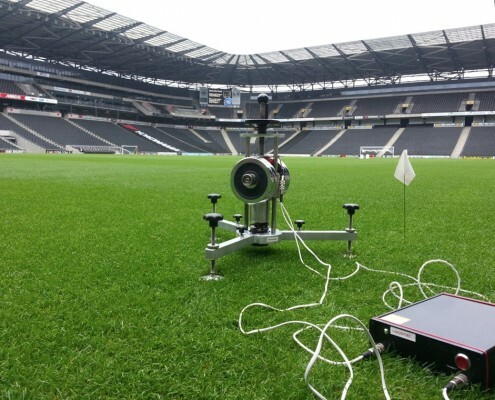 What impact does climat have on naturel turf? How to manage your naturel turf sports fields if they are used intensively ? What are the challenges with transitional turf management? How long before couch recovers to restore full cover? How the surface performs depens on what lies below the surface? 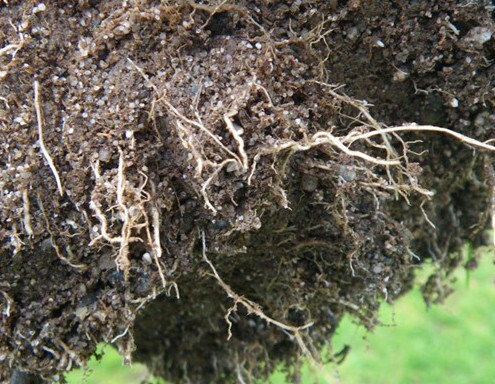 How does the root system interacts with soil? How do we get a better understanding of our soil? Do we need equipment to maintain a sports field? How does poor drainage and aeration affect turf performance? What are objectives of a soil test? What is performance testing system?